A Virginia Craft Brewery located in Aldie Virginia. Earned the Photogenic Brew badge! Earned the Wheel of Styles (Level 3) badge! Earned the Land of the Free (Level 3) badge! Earned the Bar Explorer (Level 15) badge! Earned the Land of the Free (Level 99) badge! Earned the Cheers to Independent U.S.  Craft Breweries (Level 2) badge! Earned the For the Can (Level 3) badge! Earned the Cheers to Independent U.S. Craft Breweries (Level 75) badge! Earned the Riding Steady (Level 62) badge! Earned the Heavy Weight (Level 83) badge! Earned the Cheers to Independent U.S. Craft Breweries (Level 12) badge! Earned the Land of the Free (Level 82) badge! Earned the Cheers to Independent U.S. Craft Breweries (Level 68) badge! Earned the Haze for Days (Level 9) badge! Earned the Haze for Days (Level 2) badge! Earned the Land of the Free (Level 9) badge!